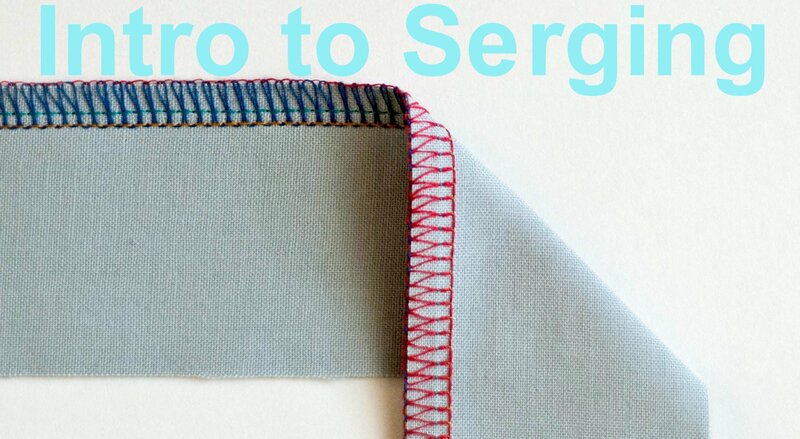 Do you have a serger you want to use but don't know where to start? Too confused about the threading and tension? We can help! Come in for our Intro to serging class. You will learn how to set up and operate your machine, machine safety, how to set up and use different stitches for different projects, and more! Intended for adults & teens 14 & older. 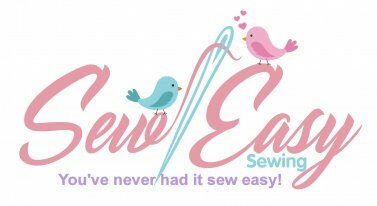 You can pick out and have your fabric cut and ready for the class from Sew Easy Sewing at a discount.